On 7th of February, 2018 over 65 academic and administrative staff participated in CTLE’s workshop, “Panel Discussion on Rain Classroom”. 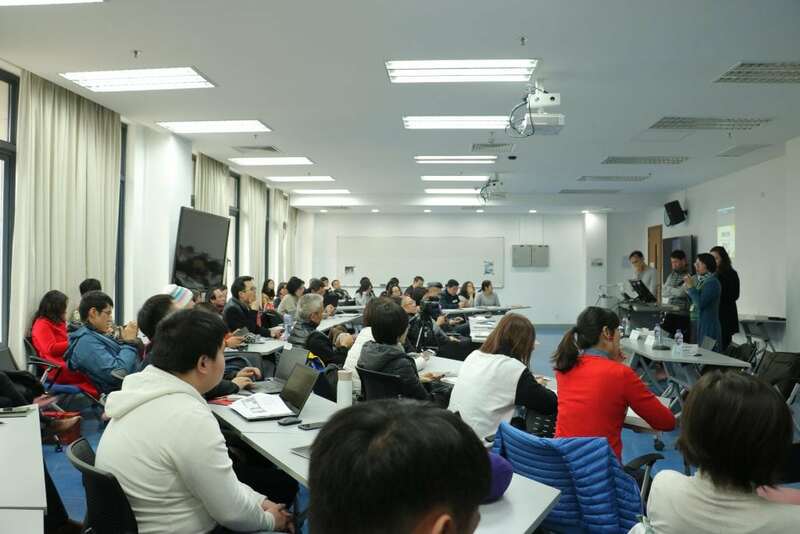 Rain Classroom is a powerful and user-friendly plug-in programme developed by Tsinghua University. 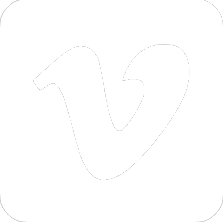 In just under 2 years, it is utilized by over 2 million users in 130,000 active classes. 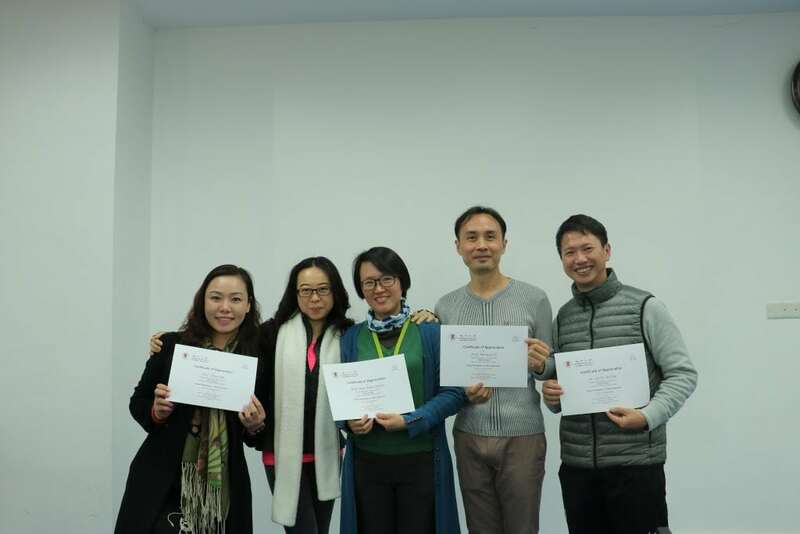 Prof. Regina Chan, Prof. Alice Lei, Prof. Michael Li and Dr. Soi Po Wong from Faculty of Education joined the Rain Classroom training workshops in Sanya earlier this year. 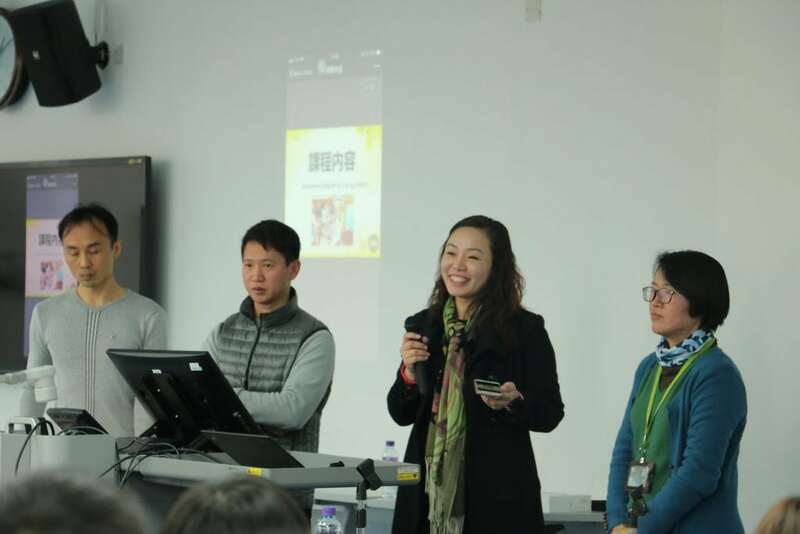 During the workshop, they demonstrated some basic features in teaching with Rain Classroom; including syncing WeChat with PPT, turning smartphone to a teaching/learning tool, generating instant feedback, creating quizzes and building surveys, and collecting data for learning analytics purpose.